Banana pudding turned into a dip. 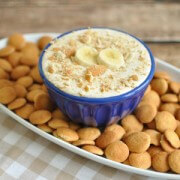 This banana pudding dip is an easy, make ahead dessert recipe for your next pot luck or party. Does anyone remember the banana pudding milkshake from Chick-Fil-A? This was a limited time flavor that was offered for several years during the spring. I was extremely disappointed to learn that it was not going to come back last year because this thing was amazing! We are talking banana pudding in drinkable form! So today I bring you the next best thing (in my opinion): banana pudding in dip form. 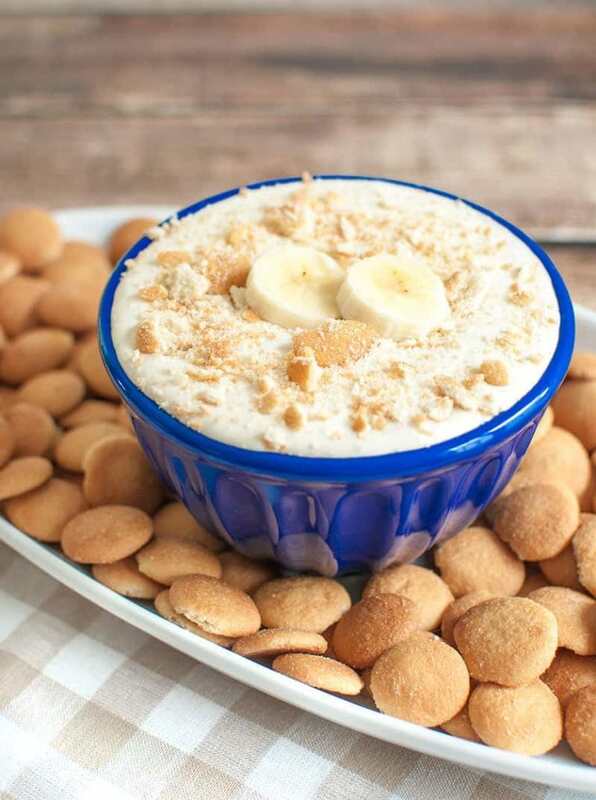 This banana pudding dip recipe tastes just like banana pudding and is easy to make. 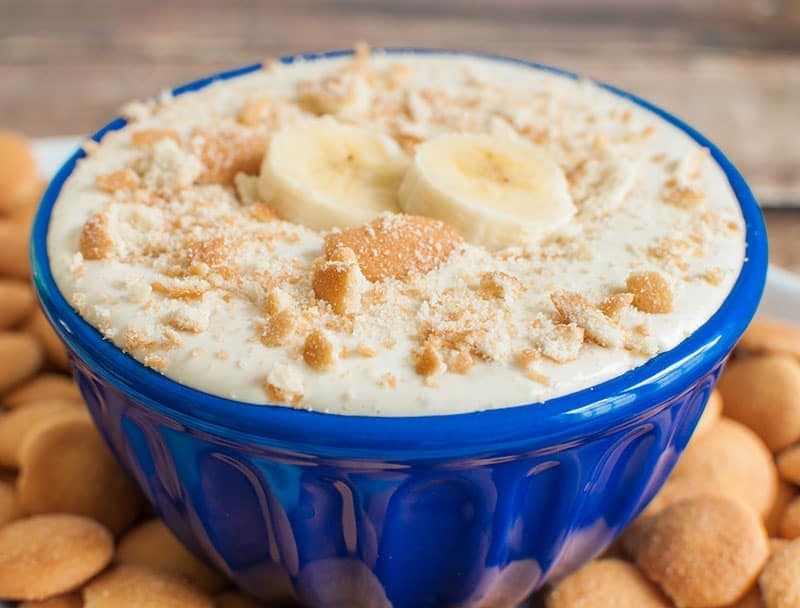 Can you make banana pudding dip ahead of time? Yes, most definitely. Just mix all the ingredients together and store, covered in the refrigerator. The bananas will brown some as the dip sits. If you want to avoid that, you could always follow all the steps except for mixing in the bananas and then add those closer to when you’re ready to serve. 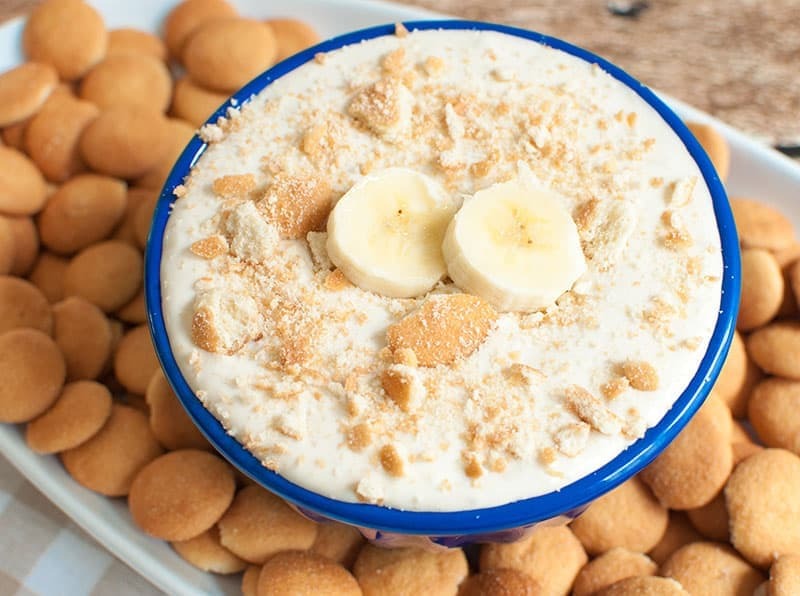 What can you dip into banana pudding dip? Well, vanilla wafers are probably the favorite choice. 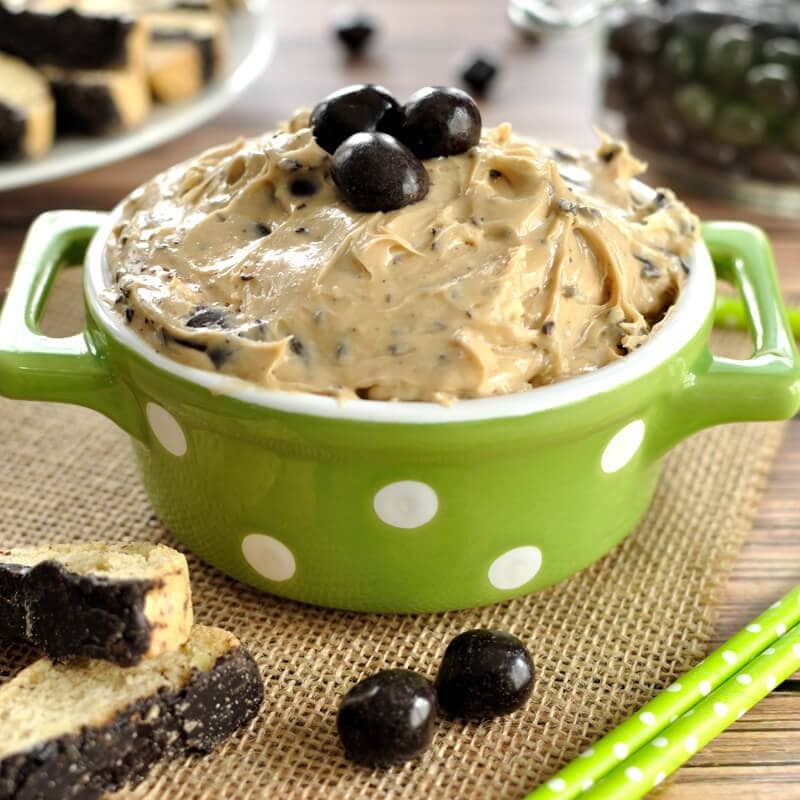 But you could use you favorite cookies or even serve this as a fruit dip. Is the lemon juice required? The acidity from the lemon juice helps to prevent the bananas from browning. You may omit if the browning doesn’t bother you. It won’t impact the taste of the dip. In a small bowl, beat heavy whipping cream until soft peaks form. In a large bowl, beat together the cream cheese and powdered sugar until combined. Slowly mix in the condensed milk. Chill for an hour and sprinkle the top with crushed vanilla wafers before serving. 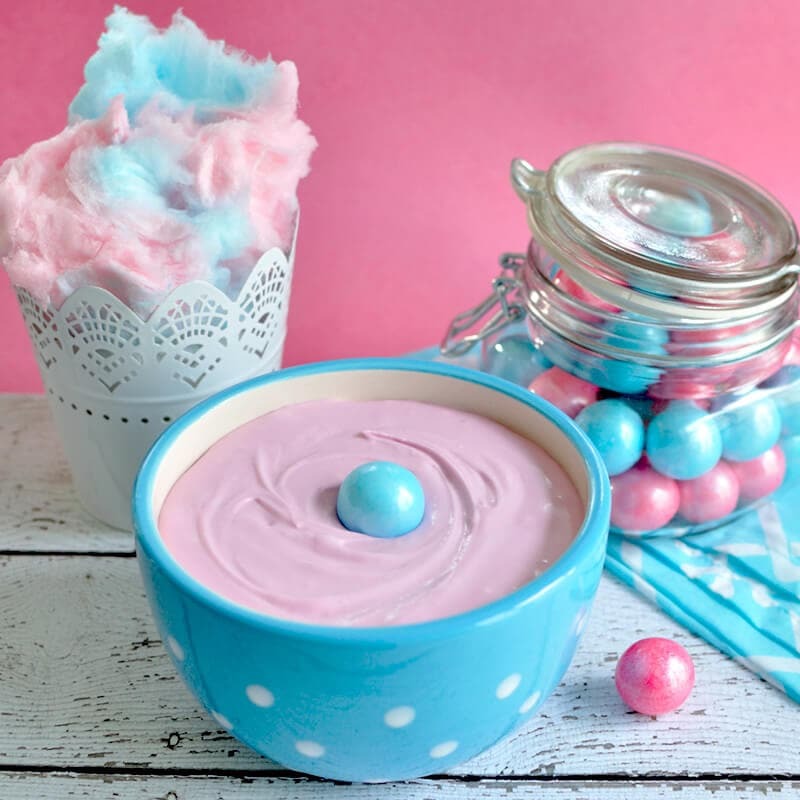 If you don't want to use store bought pudding mix, you should be able to make your own pudding and substitute it into the recipe although I have not tried this. I may try this with Instant Banana pudding for more banana flavor. This looks fantastic!! Beautiful photo too. Thanks for stopping by my site! I will definitely be coming back to yours! Thanks so much Nicole for visiting and for the wonderful comments! Made this tonight– the results were “too much” for my container, so I had to eat the extras. The sacrifice….. This is fabulous!!!! 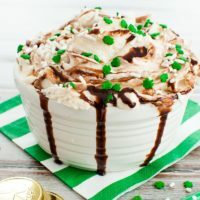 Does anyone know the calorie content of this recipe? Not quite understanding on the cream cheese is it 2 of the 8 oz blocks of cream chees or just 2 oz? Apologizes for that! I recently converted the format of my recipes and didn’t catch this issue. It is corrected now. Thanks for letting me know. How long does this last after made? Does it start to brown after a while? This should last a couple of days in the fridge. The bananas will get a bit brown the longer it sits though.